Wallpaper was made by Corel PHOTO-PAINT X4, vector layers and objects import from Corel DRAW X4. As base using the Makoto Tsuchibayashi`s artbook "Sengou Basara 2 Official Complete Works". 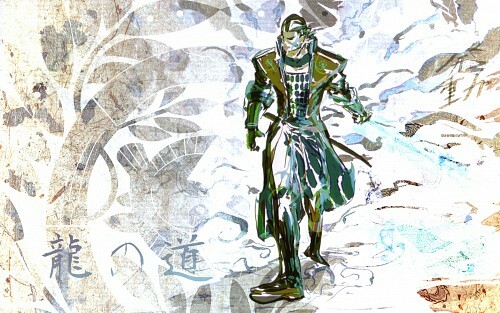 wow nice , love the watercolor, i wonder if any one has uploaded pics from the recent season/and ps3 game? omg, stunning style! amazing job!